(25 May 2016) Got anything to declare, ya smuggler? (19 May 2016) What did you subscribe to again? (17 May 2016) See here, I got a contract, I say! (25 Apr 2016) Can you spare me a server? (19 Apr 2016) Is this a cluster in your pocket AND you are happy to see me? 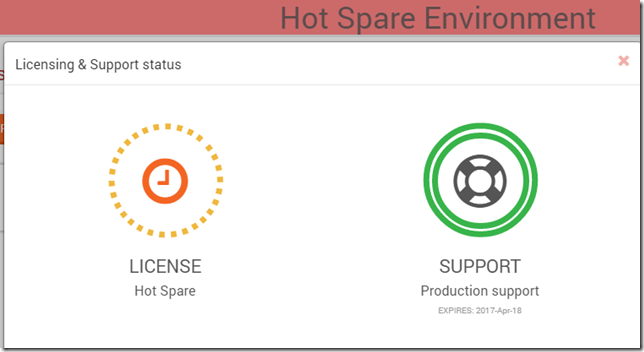 I understand the desire to add the per-use charge, but if I was a sysadmin faced with a system issue, I now have the added stress of deciding whether I should try to fix our production server or switch to the hot spare knowing I'll have to explain myself to management to get another licence. Even worse would be someone else doing the above, but not bothering to renew the licence since I might not notice until crunch time. Will there be a way to test the failover? I'm thinking you could allow up to 60 minutes without actually using up the one-time licence. That covers the problems above and also allows for some sort of routine failover testing. 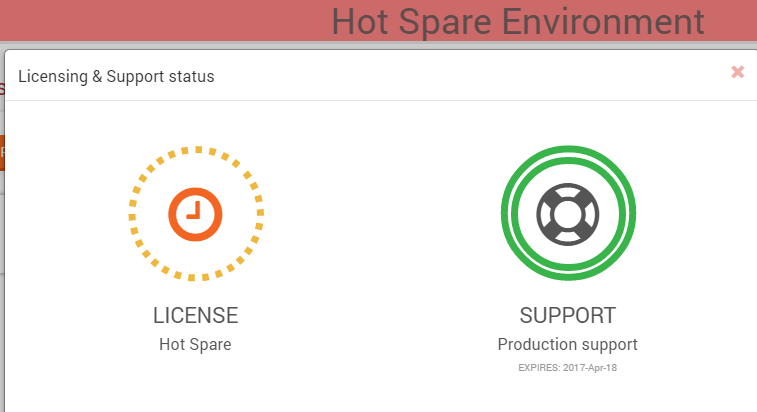 1.There is an option to test the hot spare server without activating it, the test time is 60 minutes :) 2.You would know if your hot spare license was activated if you go to the hot spare part of manage your server, there you will see the activation time. This is like you're selling hot spares as if they were "crystals" in a mobile game. Very very strange model.